← Has the Time Come For Us to Switch to the Fair Tax? — The IRS conducted mass-scale audits of adoptive families, auditing 100,000 in 2011 alone – simply because they adopted a child. 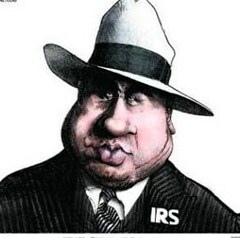 This entry was posted in Uncategorized and tagged 16th, 16th Amendment, abolish income tax, abolish IRS. taxation, audit, Fair Tax, federal, federal income tax, Gestapo, graduated, income tax, Internal Revenue Service, IRS, IRS audit, IRS scandal, progressive, resolution, revenue, Sixteenth amendment, Tax Code, tax reform. Bookmark the permalink. Is it possible to share your messages via twitter? I so much indisputably will make certain to do not put out of your mind this web site and give it a look on a relentless basis. 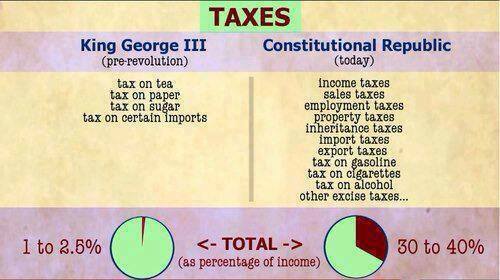 The income tax is in violation of Article 1, section 8 of the U.S. Constitution.